The frontage road is used more by high school students than by any other age group. Naturally, there must be restrictions in order to keep these teenagers from getting themselves into bad situations. For example, car accidents and tickets. High school students are by far the most dangerous drivers of any age group, restrictions have to be made. But it is safe to say the government has gone way overboard. The frontage road is a very small road that simply connects neighborhoods, and is located just east of Skyline. Its name on Google Maps is “Virginia Way”. It is roughly 2000 feet long, and is a straight shot to Skyline. The speed limit was 35 miles per hour. 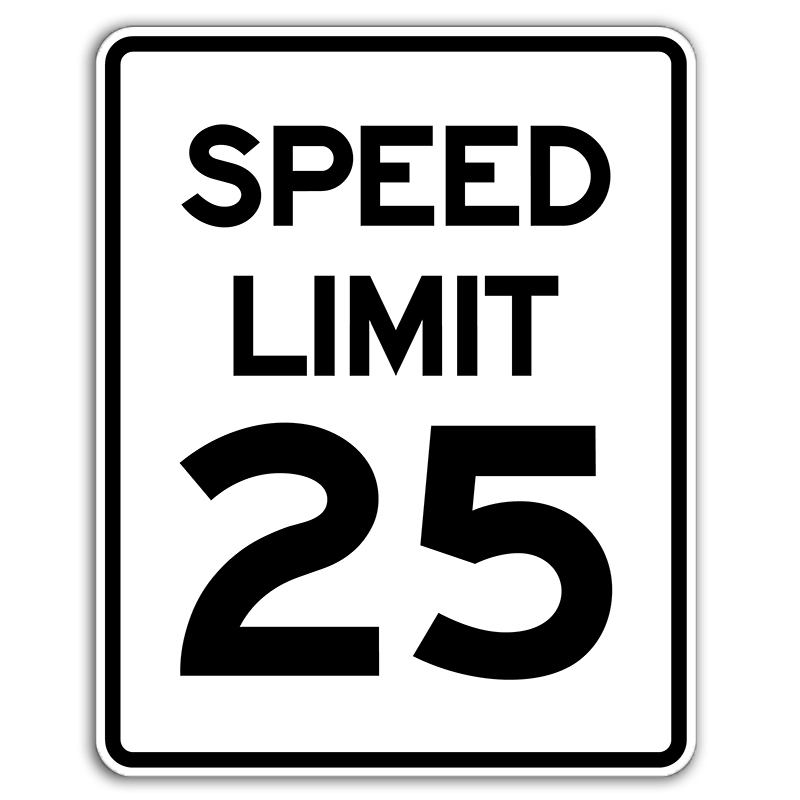 Many would agree that 35 miles an hour is probably pretty slow when you are going completely straight for almost a half mile, but it got even worse when the state moved the speed limit down to 25 miles an hour. This is simply too slow. The road was built to create a quick segway between neighborhoods in the East Millcreek area. It has become an efficient way for Skyline students to leave campus and head home. But this road has now become one that is scary to take, simply because the chances of getting pulled over are so high. In fact, it almost seems like a way to “catch” teenagers this is just unfair. There is nothing unsafe about going 35 miles an hour or even faster on this road. It just feels a little bit cruel to set an unreasonably slow speed limit in a place where you know some 16-18 year old is going to screw up and speed through. It doesn’t help that there are always 2 police cars parked by that road during lunch, the busiest time of day. The police play the most valuable role in our society today. They keep people safe all day long, and there should be nothing but respect shown to them, but this is why the road has become such an issue. Is there nothing more important for the police to be doing than sitting at a road with an incredibly low speed limit, waiting for someone to mess up? It feels more like the government is trying to take advantage of our mistakes rather than catch people who have legitimate reasons to be pulled over. The placement of the change in speed limit right next to Skyline where cops know that people will be rushing in and out of is outrageous. I cannot tell you how many times I’ve seen cars speed by on the freeway going well over 90 miles an hour. That is dangerous. A number of times, I’ve seen people weaving through traffic, cutting people off and forcing others to drive extremely carefully. That is the kind of driving that should be punished. Not the people going a comfortable 40 miles an hour in a spot where is completely safe to do so.